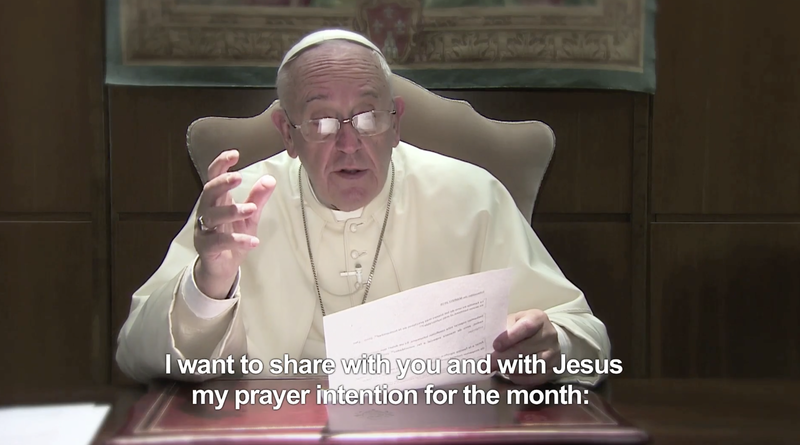 In this Jubilee Year of Mercy, Pope Francis has been releasing video messages to illustrate his monthly prayer intentions, announced by the Apostleship of Prayer. Today, the July video was released and is available here. The Apostleship of Prayer has produced the Pope’s Video on this prayer intention.